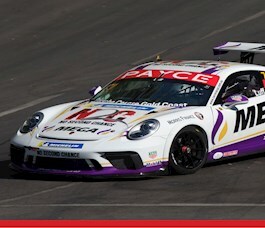 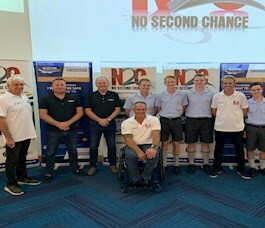 Last Friday 29th March, N2C held their second presentation of 2019 at Southport High School on the Gold Coast, where the team delivered the youth safety awareness message to year 11 and 12 students. 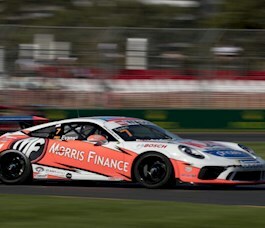 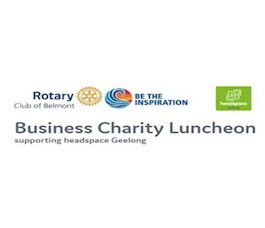 For the third consecutive year Morris Finance are proud to be a community partner of the Headspace Business Charity Luncheon coming up on the 3rd May 2019. 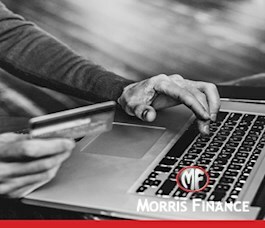 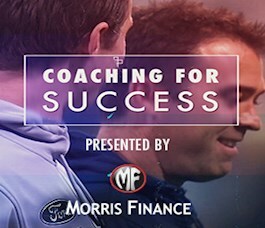 As Official Coaches Partner of the Geelong Cats, Morris Finance have partnered with the club to shine a spot light on what it means to be the coach of the Geelong Cats. 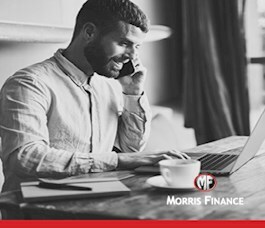 Morris Finance are pleased to announce a new partnership with No Second Chance (N2C), a national revolutionary Youth Safety Program. 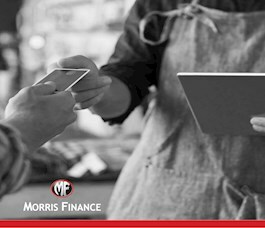 Running a small business is difficult enough so make use of digital business opportunities and spend more of your valuable time with customers. 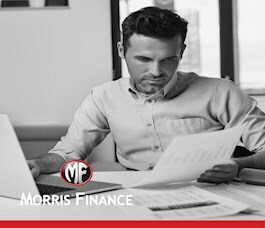 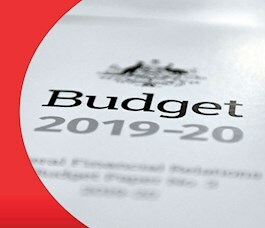 Statistics indicate more than 60% of small businesses in Australia stop operating within the first three years, and many of these failures are due to poor management and inadequate cash flow.